W&L Music Presents University Singers’ Scotland Kickoff Concert The performance is a preview of the group’s upcoming tour of Scotland. 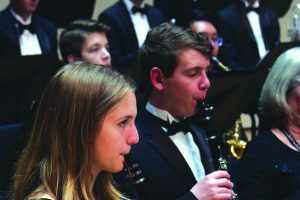 The Department of Music at Washington and Lee University invites you to join the award-winning University Singers, under the direction of visiting choral director Morgan Luttig, in their concert on April 2 at 8 p.m. in the Wilson Concert Hall. 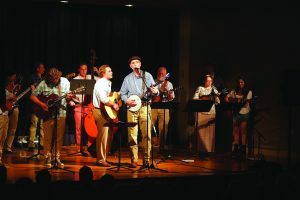 The performance is a preview of the group’s upcoming tour of Scotland. 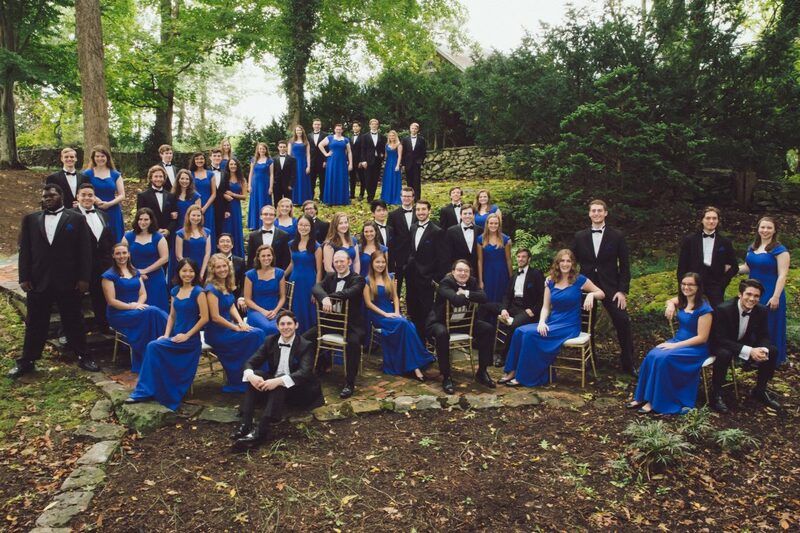 The University Singers are recognized as one of the finest collegiate a cappellachoirs on the East Coast. The ensemble performs a wide variety of literature at major venues across the globe while serving as artistic ambassadors for the university in concert series, music festivals, conventions and university outreach events.This year on their tour of Scotland, the University Singers willperform at locations such as Rosslyn Chapel and Stirling Castle Chapel Royal. 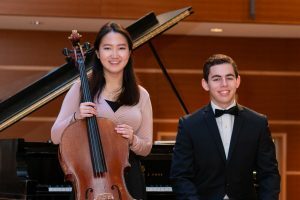 It is tradition for University Singers’ international tours to include a set of repertoires from home, as well as repertoire from the country to which they are traveling. The second half of the program will begin with a Scottish mouth-music piece titled “Fionnghuala” by Michael McGlynn, which tests the limits of how fast a singer can articulate Gaelic text. The Scottish set will culminate in Jonathan Quick’s “Loch Lomond,” truly bringing the “bonny banks of Loch Lomond” to Lexington. Tickets to the Scotland Kickoff Concert are free but required. Call the Lenfest Center box office today at 540-458-8000 to reserve your tickets.